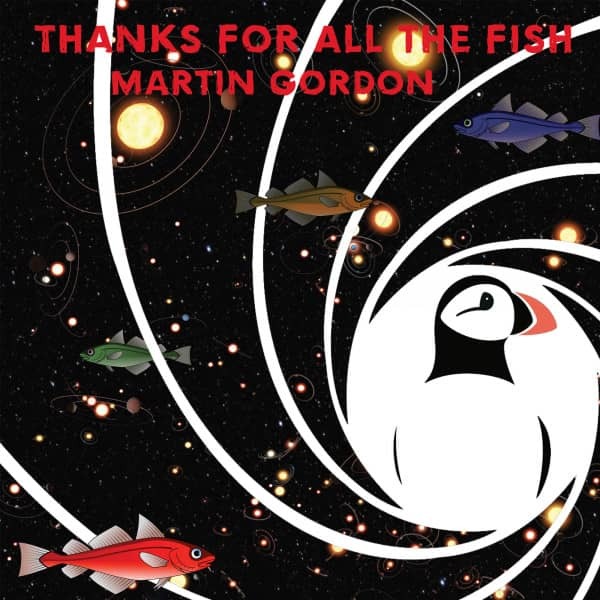 Former Sparks and Radio Stars bassist Martin Gordon returns with his eighth solo album! Martin has worked with the Rolling Stones, Primal Scream, Blur, Boy George and Kylie Minogue. This album continues his own brand of guitar-driven pop with a dark, yet still melodic, edge. Targets include Brexiteers (‘Idiots’) and Donald Trump! Customer evaluation for "Thanks For All The Fish (CD)"